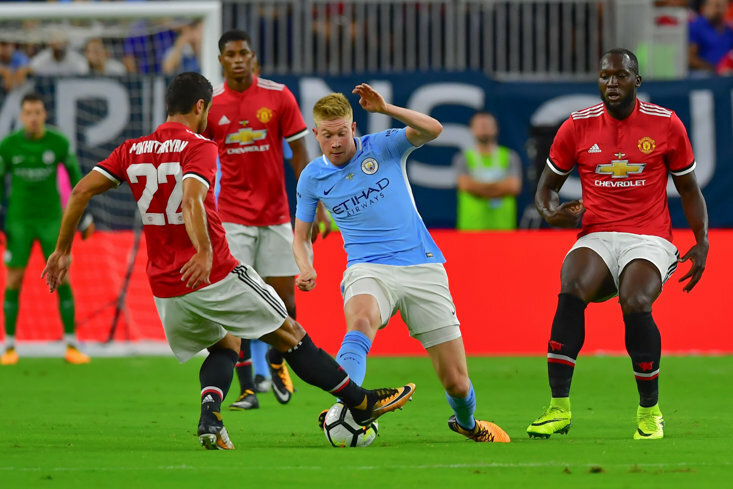 David de Gea produced one of his finest performances in a Manchester United shirt on Sunday evening as the Spanish goalkeeper reeled off a string of saves to help Ole Gunnar Solskjaer's side pick up a memorable 1-0 win over Tottenham Hotspur at Wembley. Marcus Rashford's first-half goal handed United the lead, but as Spurs searched for an equaliser in the second half it was de Gea that stepped up to the mark with some sensational stops to deny Mauricio Pochettino's side from picking up a point on home soil. Dele Alli and Harry Kane will certainly be glad to see the back of de Gea, as both England internationals had some glorious chances to score for Spurs, but de Gea was up to the challenge of keeping the ball out of the net. An avalanche of Spurs attacks in the second half saw Alli and Kane often find a little bit of space to unleash a shot, but de Gea just smoothly stuck out a right or left boot to deny the hosts from equalising, and his performance was epitomised from a last-minute corner in which de Gea punched the cross clear and helped United escape with a sensational 1-0 victory. 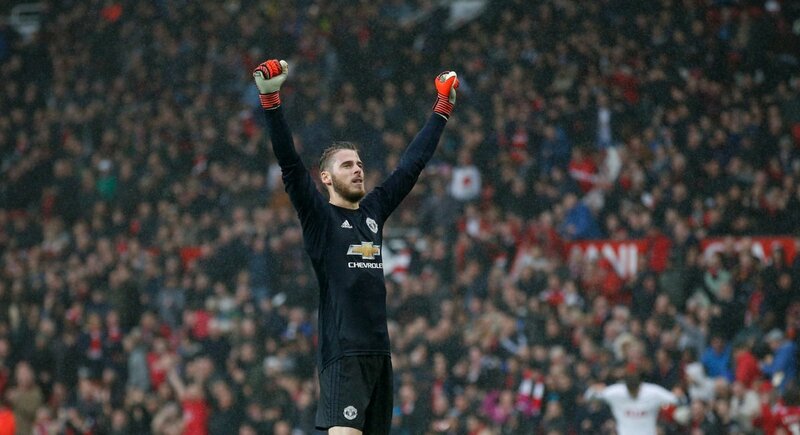 As de Gea lit up Wembley with ELEVEN SAVES in the second half there was no surprise to see passionate United fans take to social media to rave about de Gea's performance and unsurprisingly the Red Devils fan base were quick to tell Liverpool fans that David de Gea is a much better goalkeeper than Alisson Becker and that de Gea is the best goalkeeper in the world.